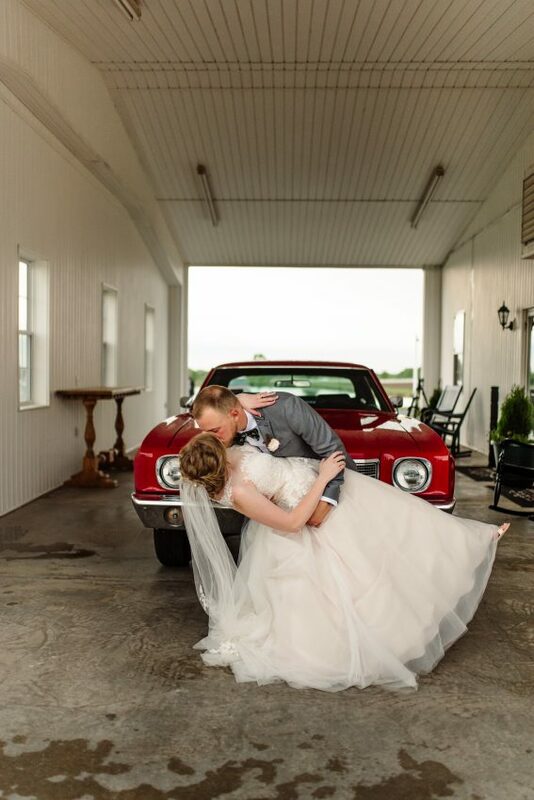 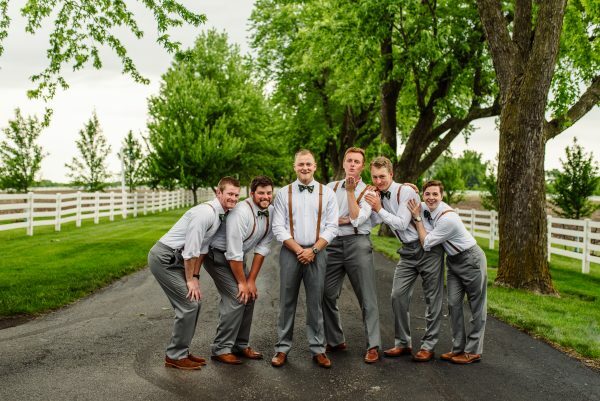 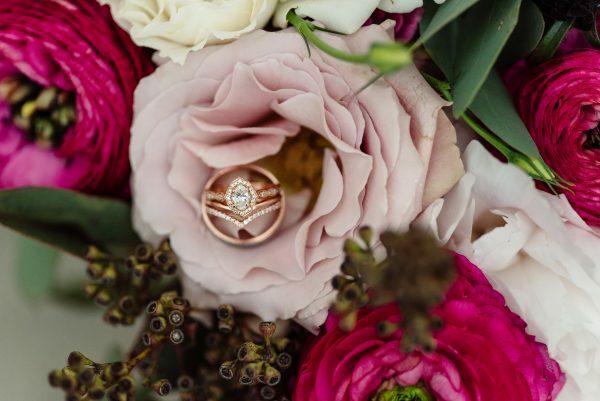 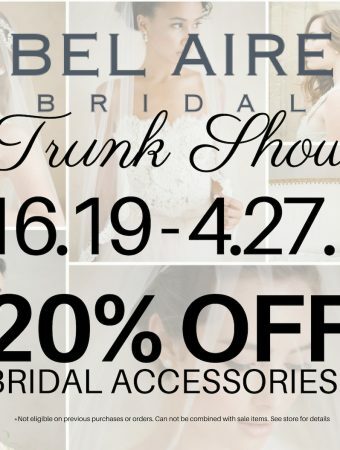 This week’s blog features a wedding that exuded elegance with a vintage twist. 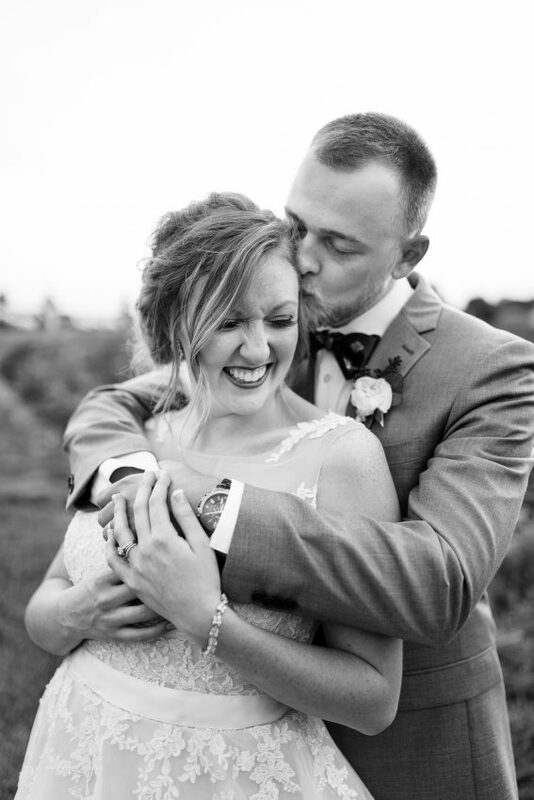 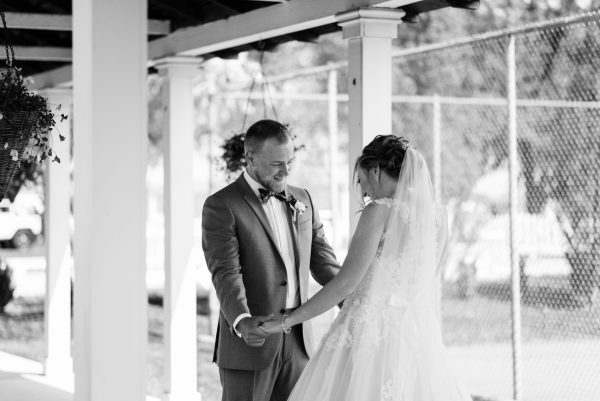 The happy couple tied the knot back in May, and judging by the photos, they had an amazing day! 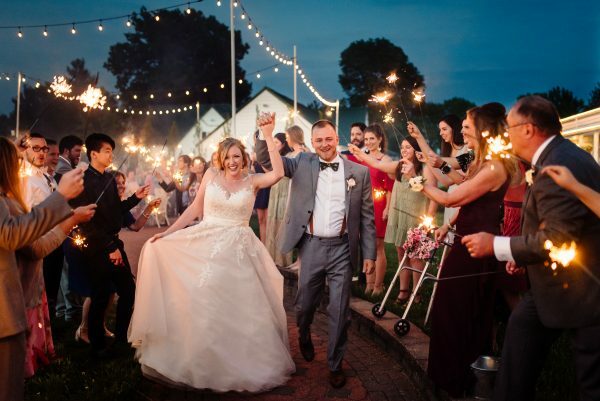 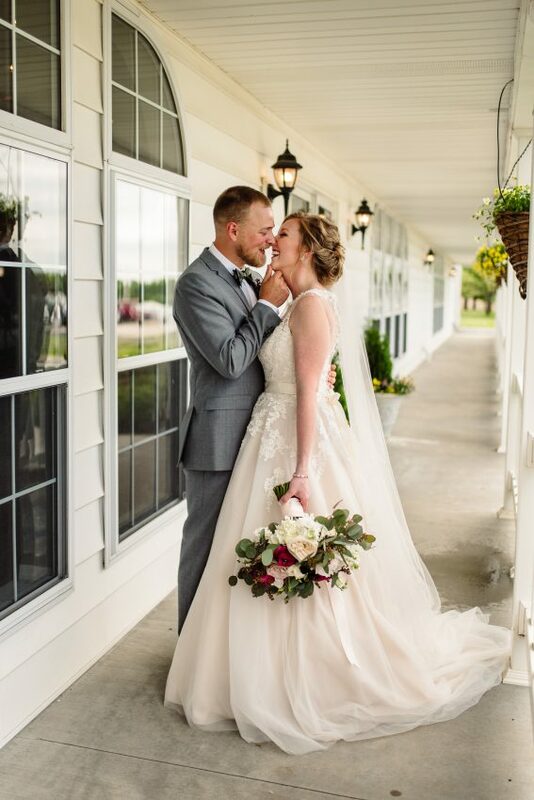 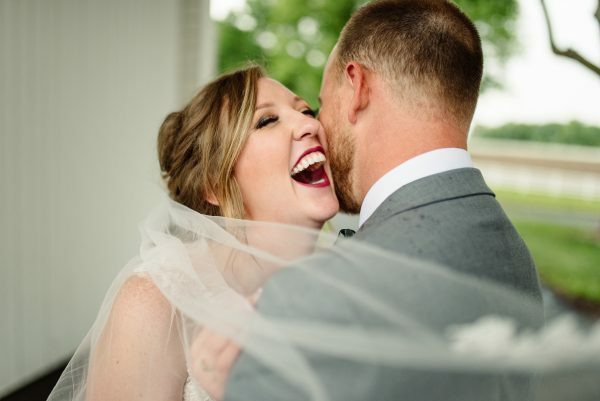 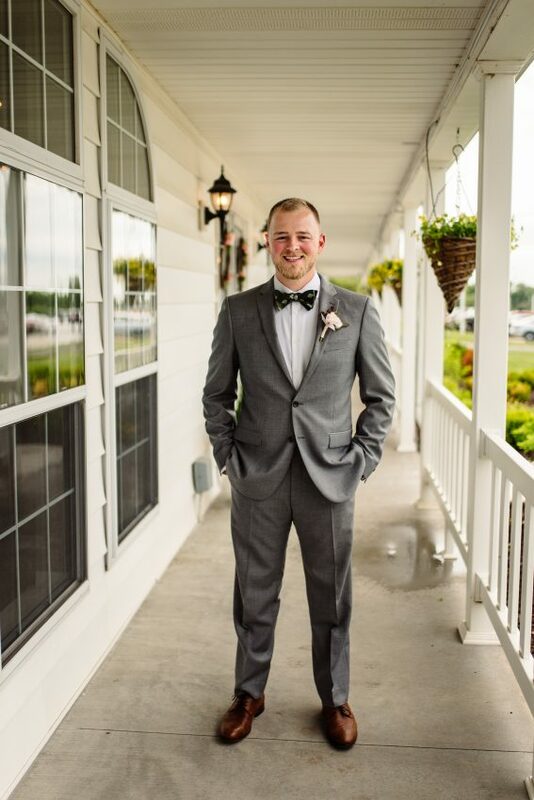 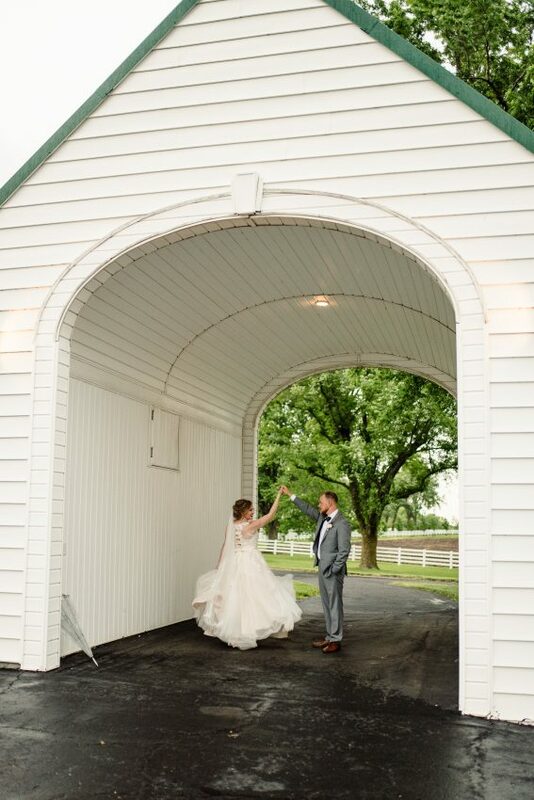 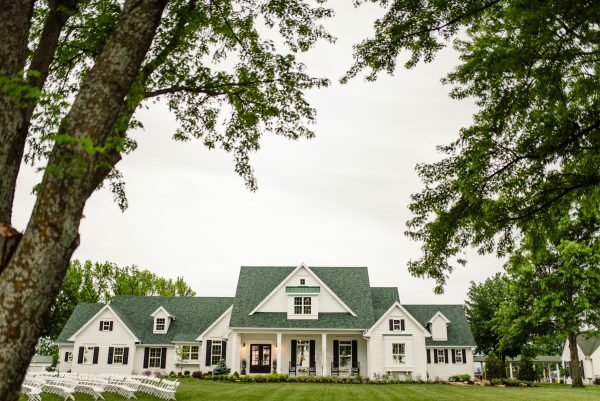 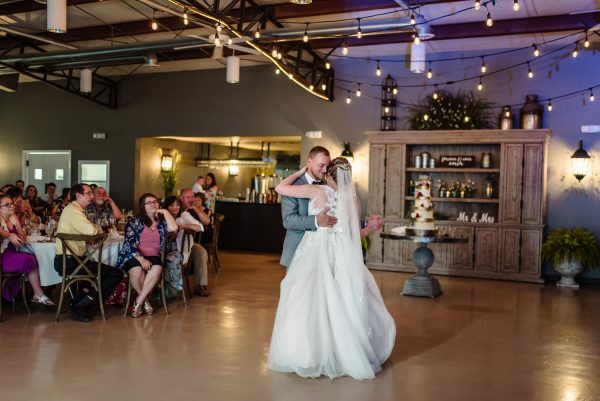 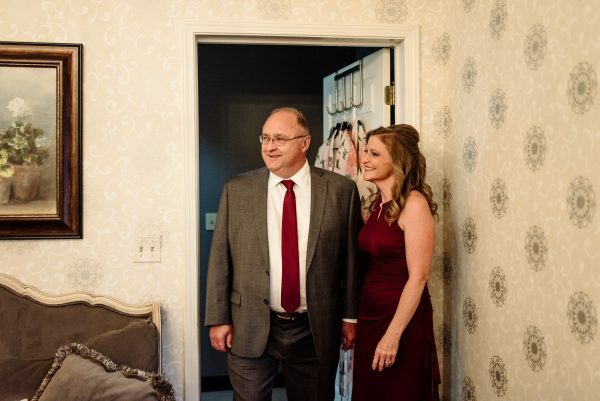 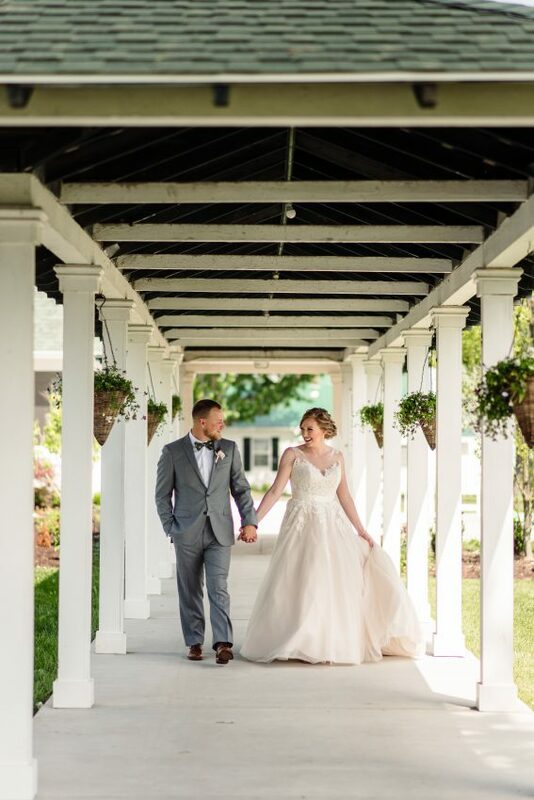 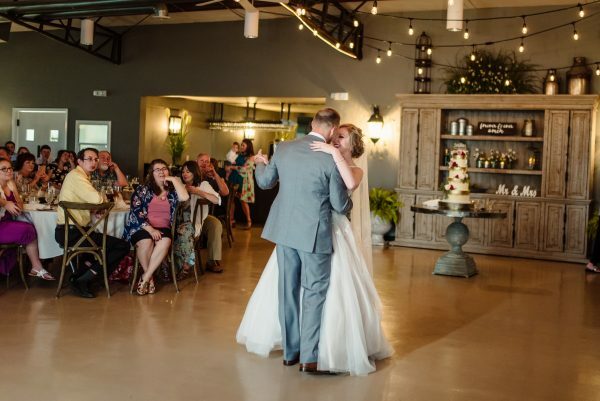 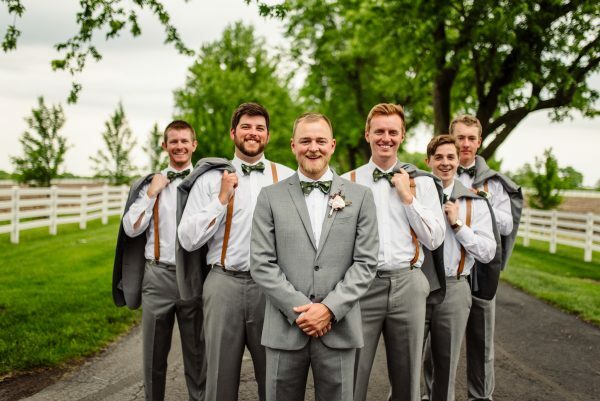 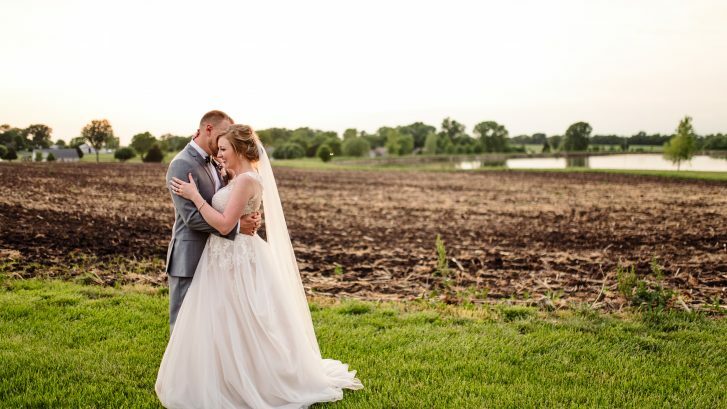 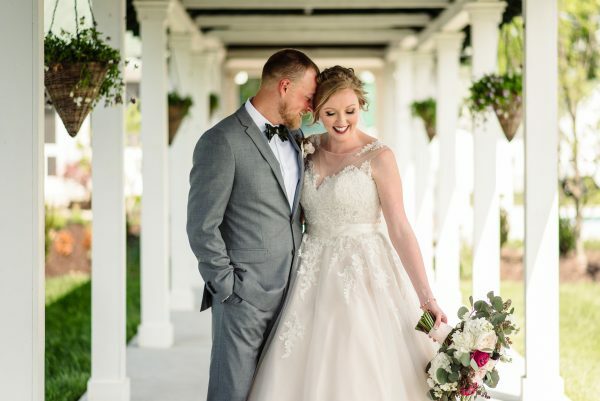 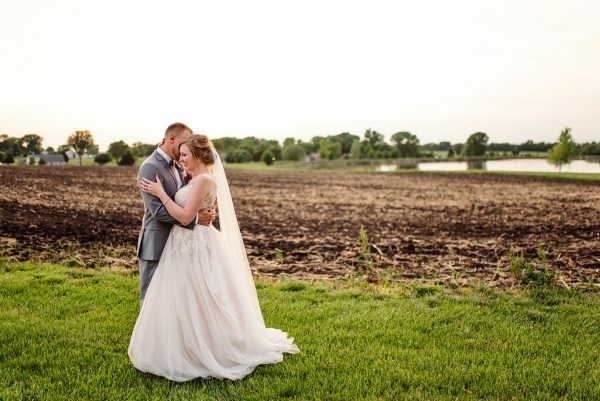 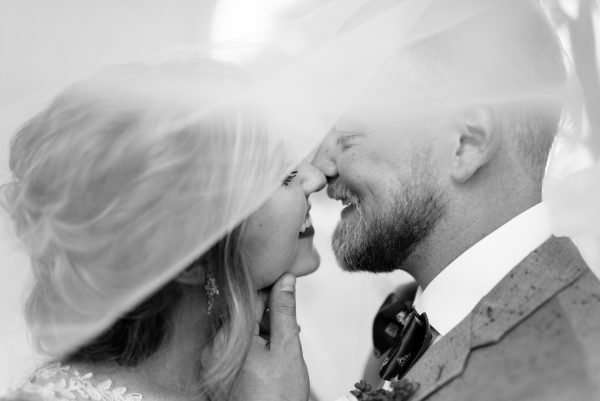 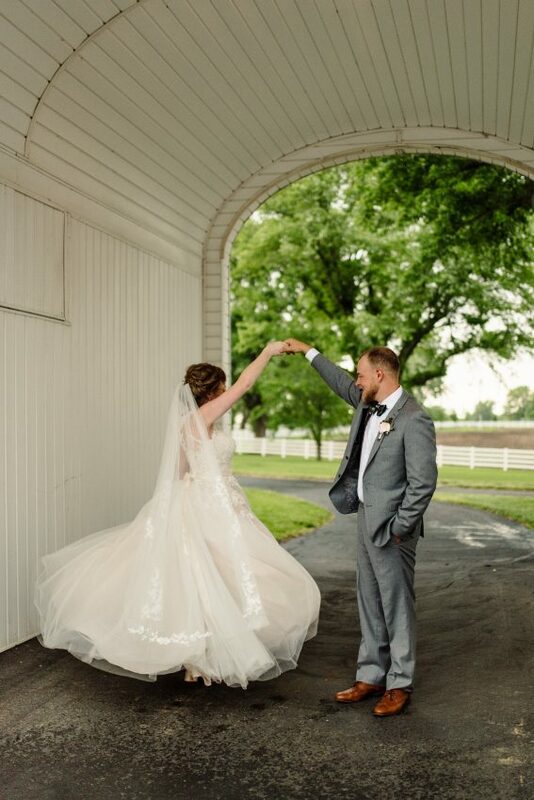 Sarah and Stu exchanged vows on May 19, 2018 at Lone Summit Ranch in Missouri. 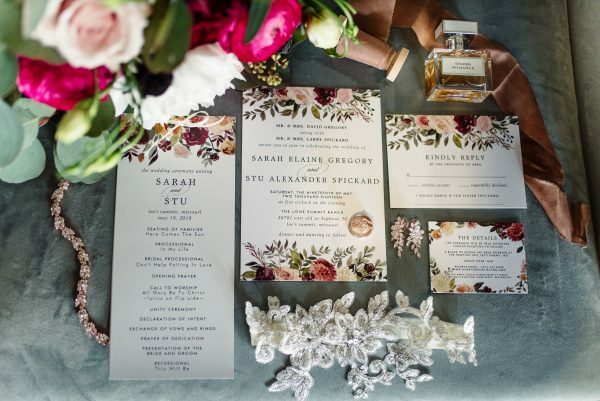 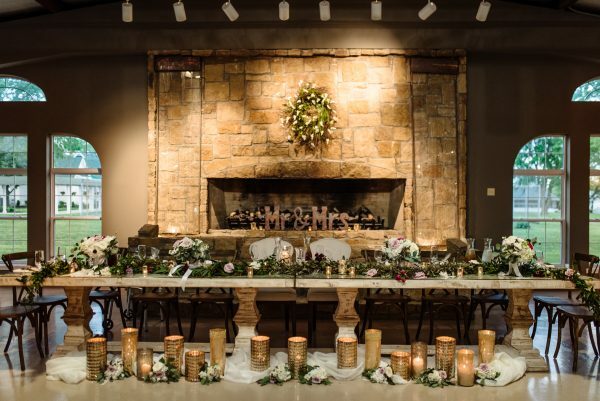 The couple mixed vintage with elements of romance and elegance with their decor and style. 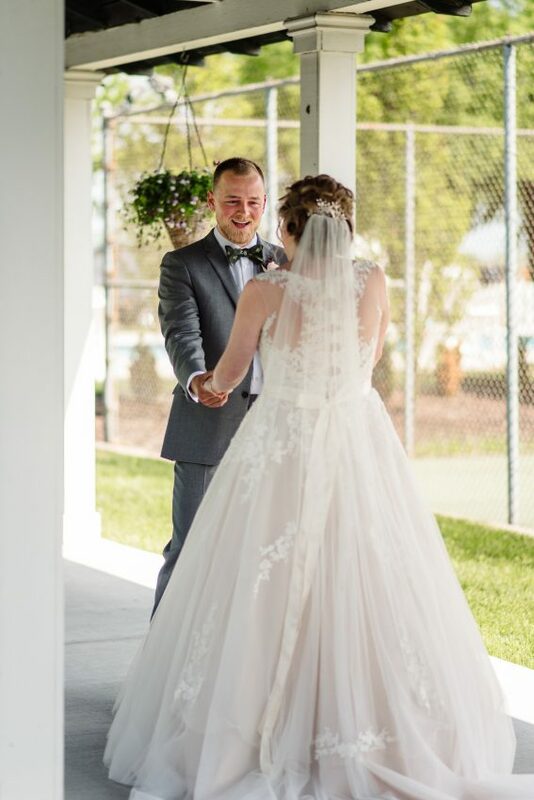 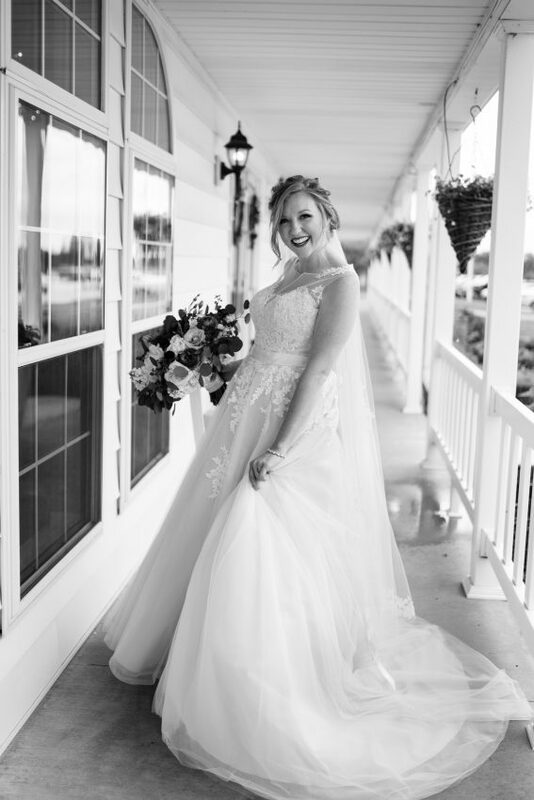 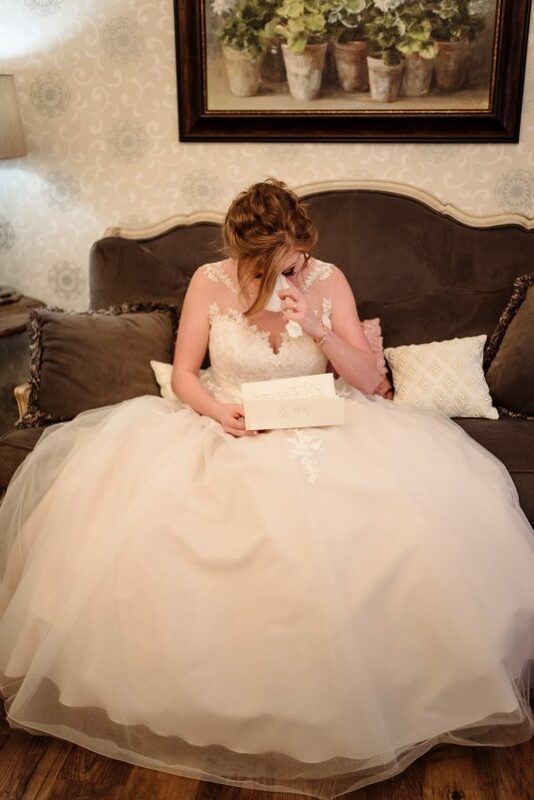 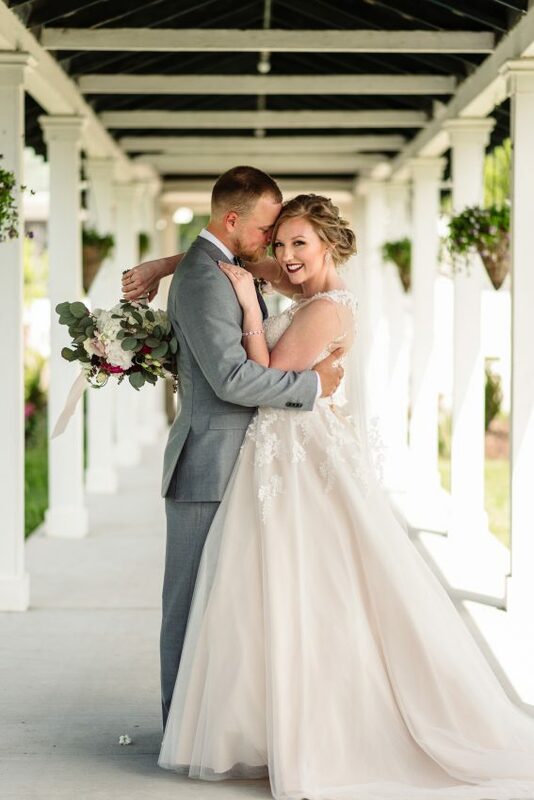 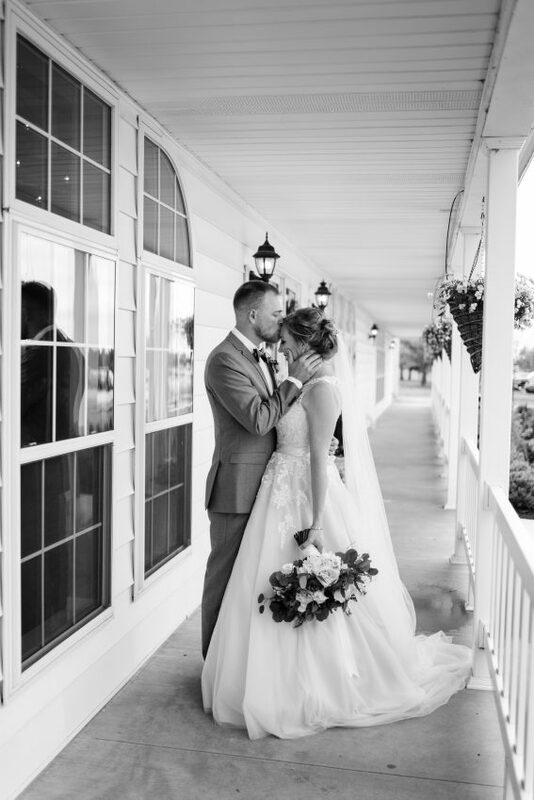 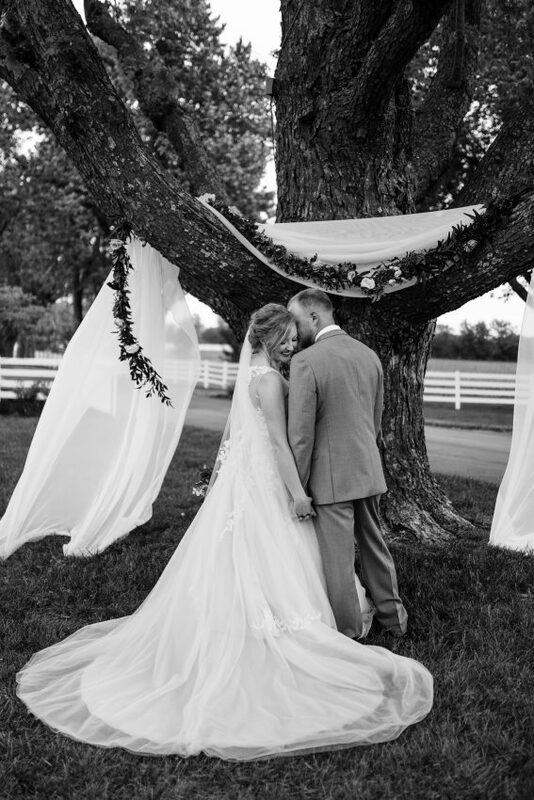 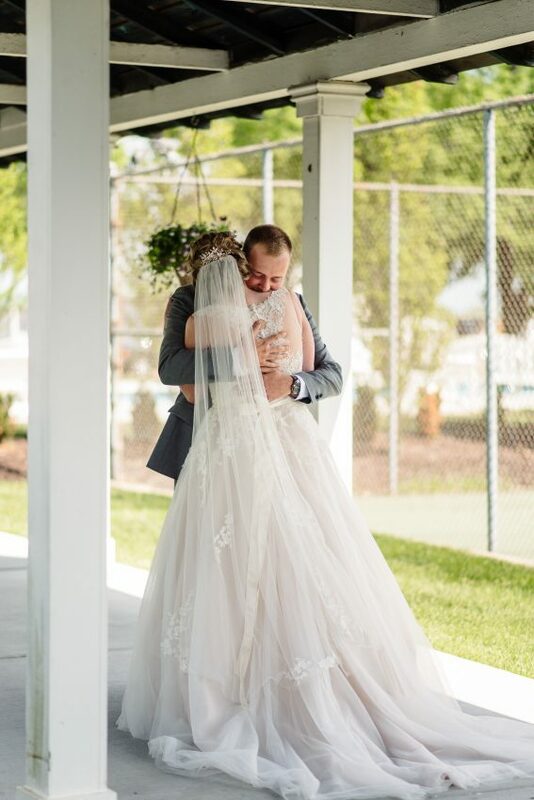 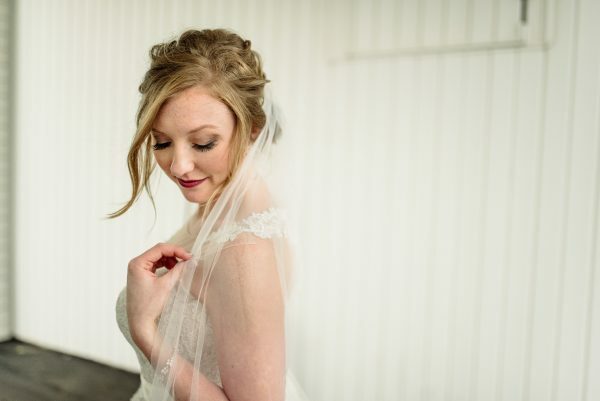 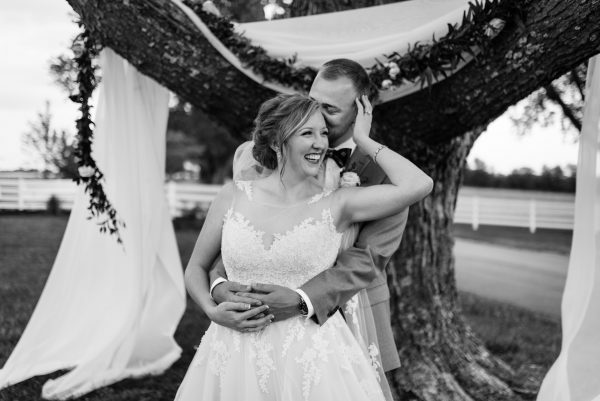 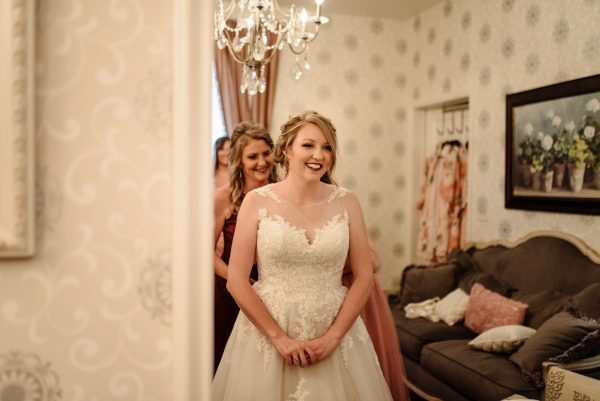 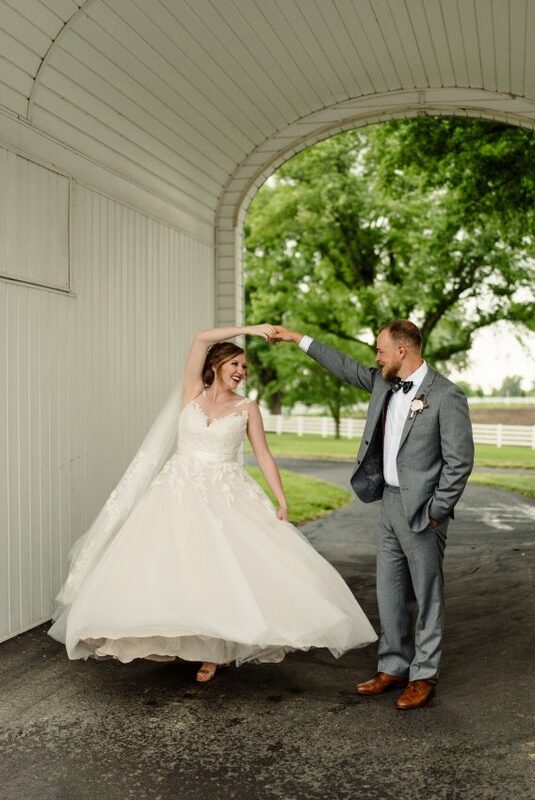 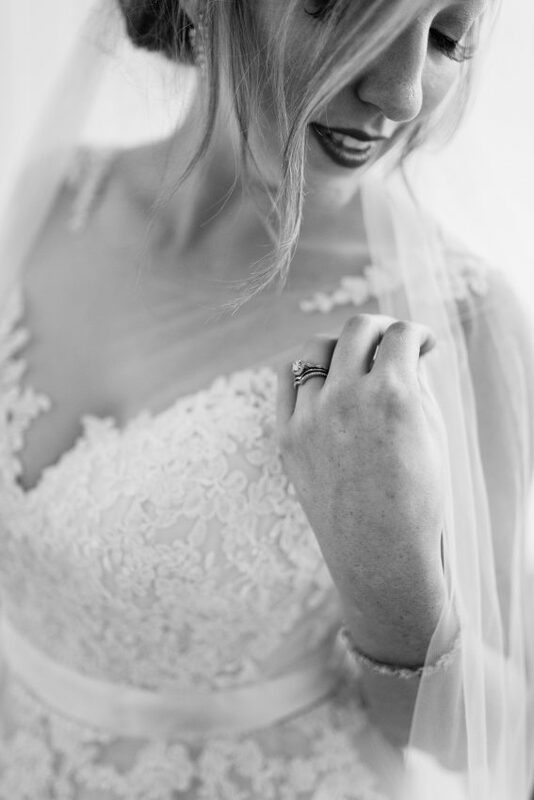 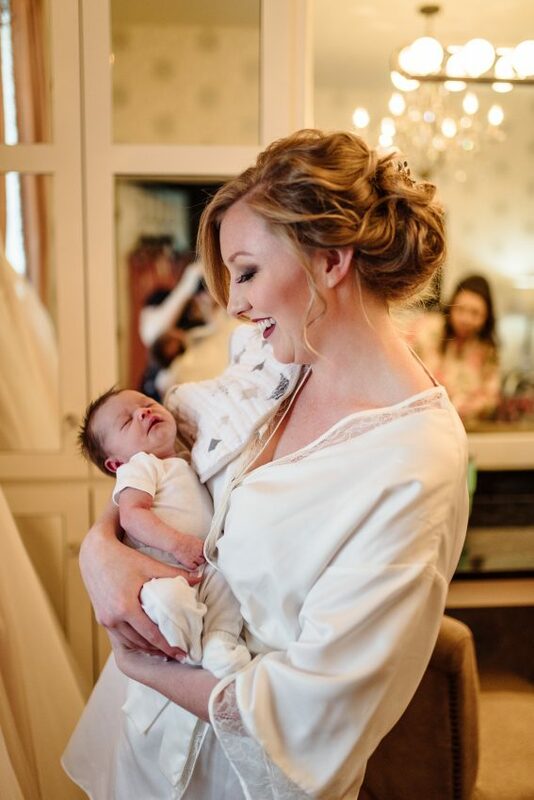 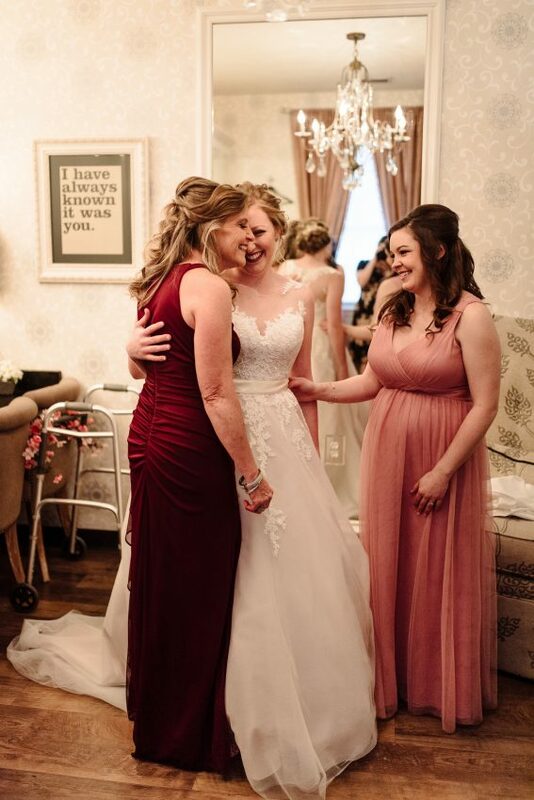 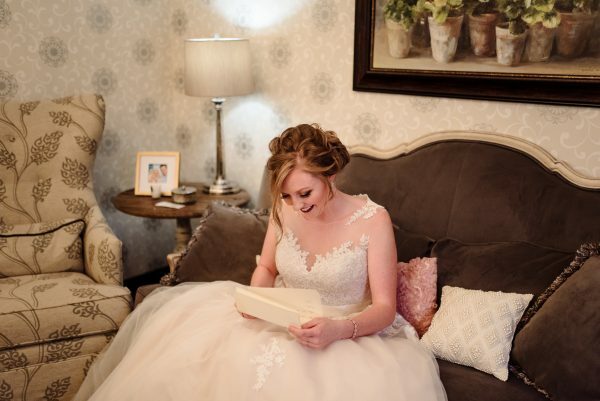 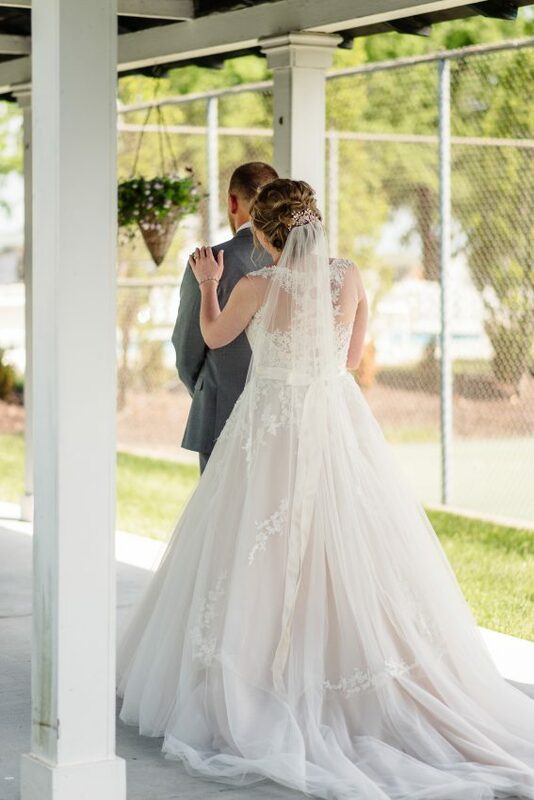 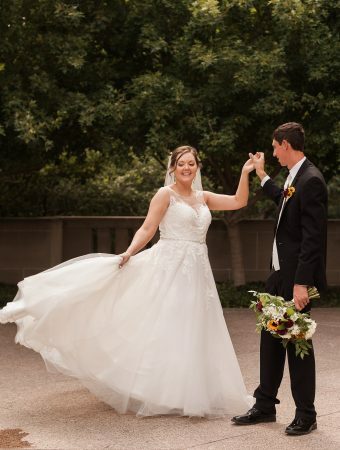 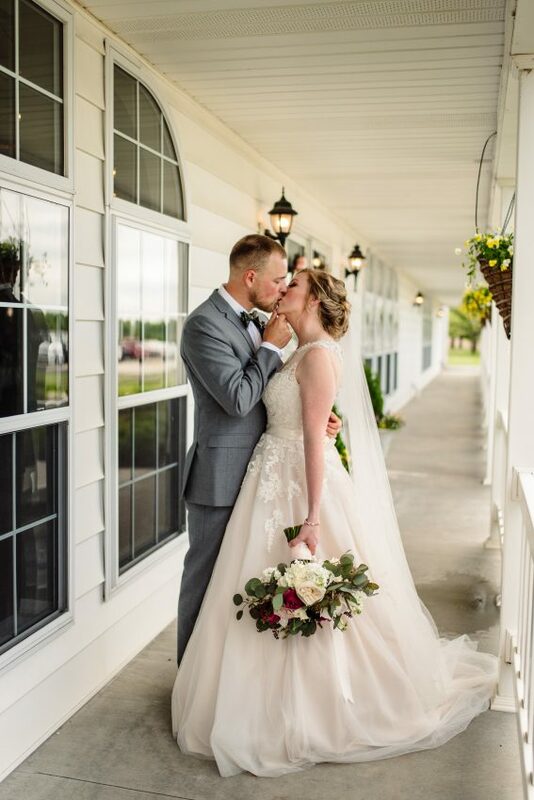 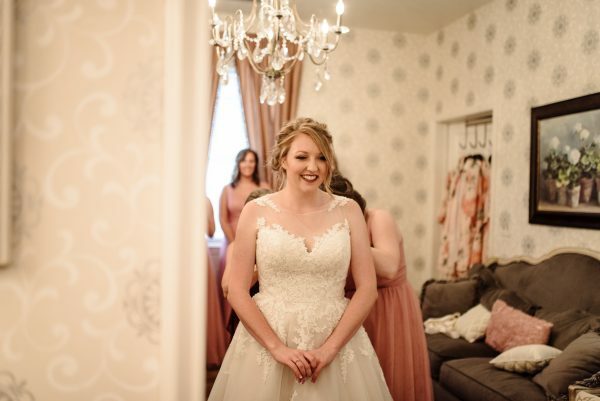 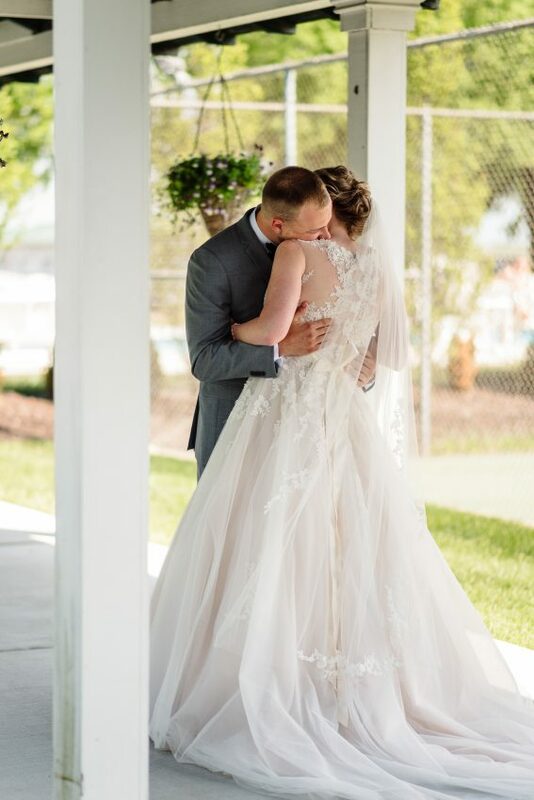 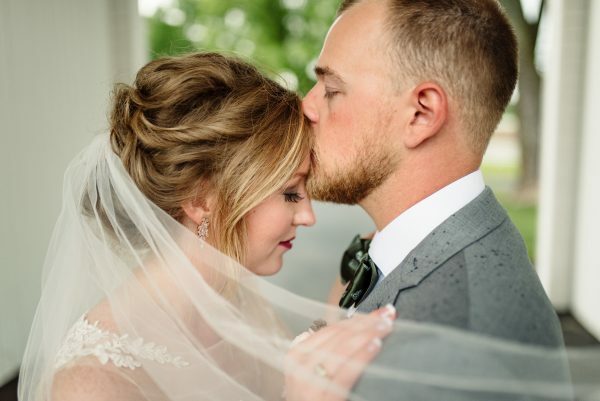 The bride looked amazing in her lace and tulle ballgown from Rebecca Ingram. 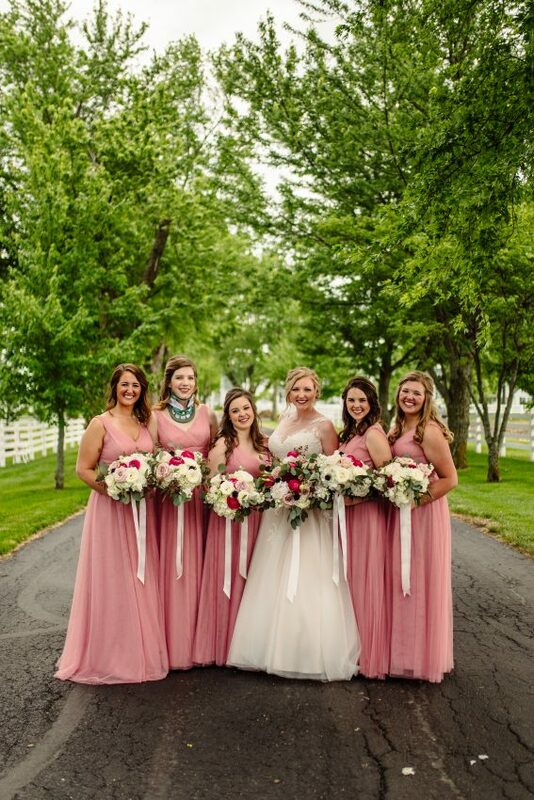 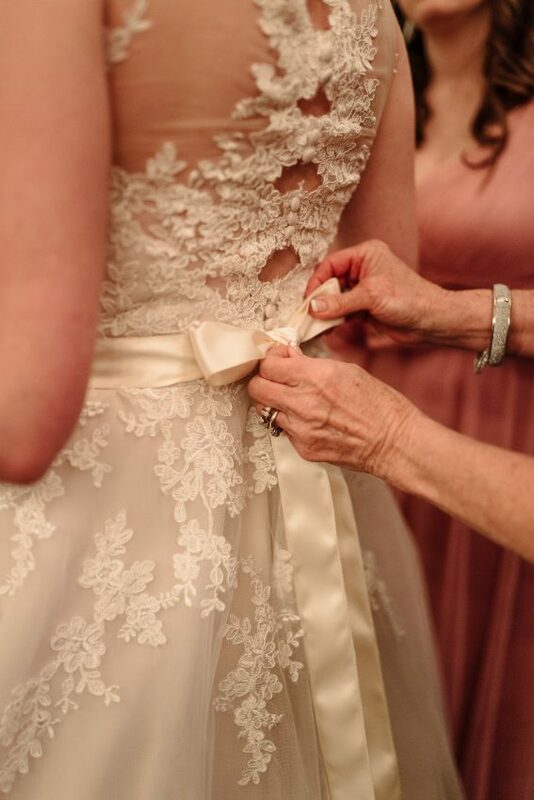 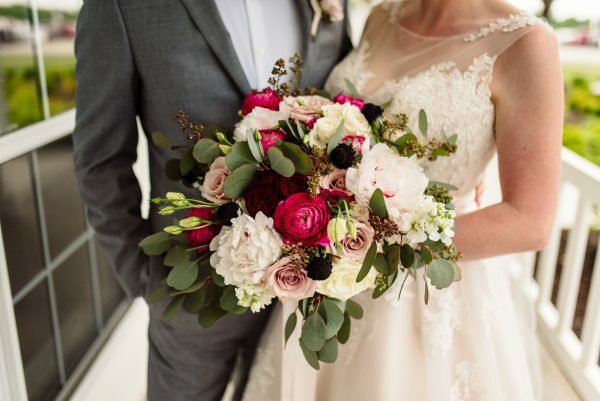 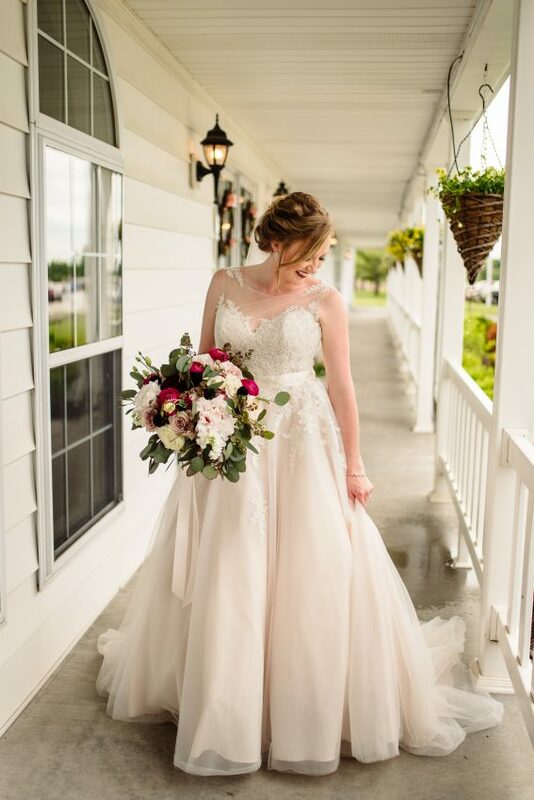 We love how she tied the subtle antique blush color of her gown in with shades of pink of green in her flowers. 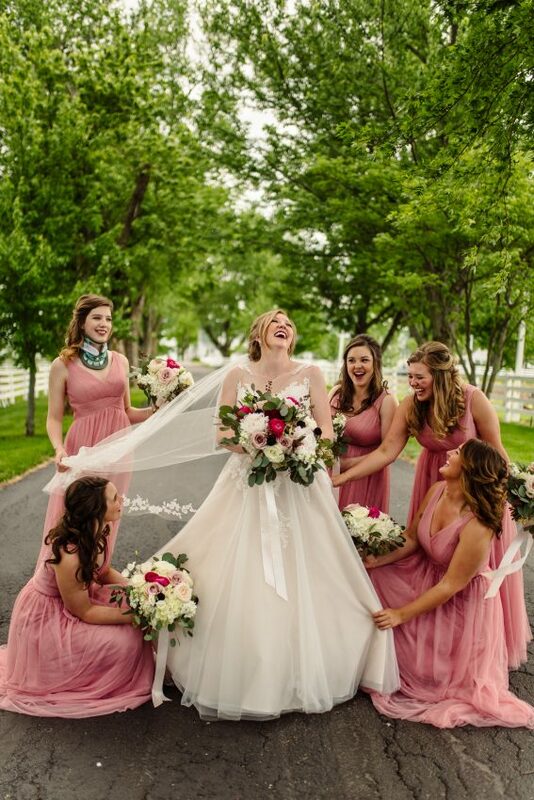 The bridesmaids mauve dresses from Christina Wu looked stunning alongside the bride as well. 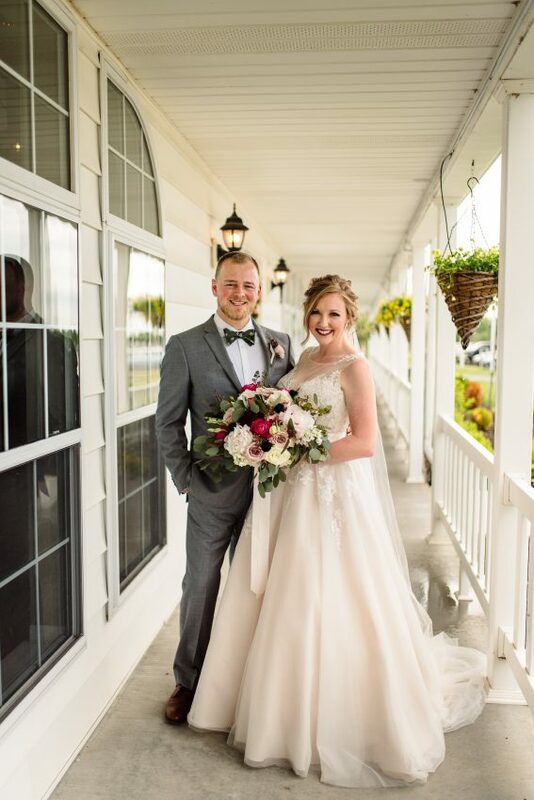 Congratulations Sarah and Stu! 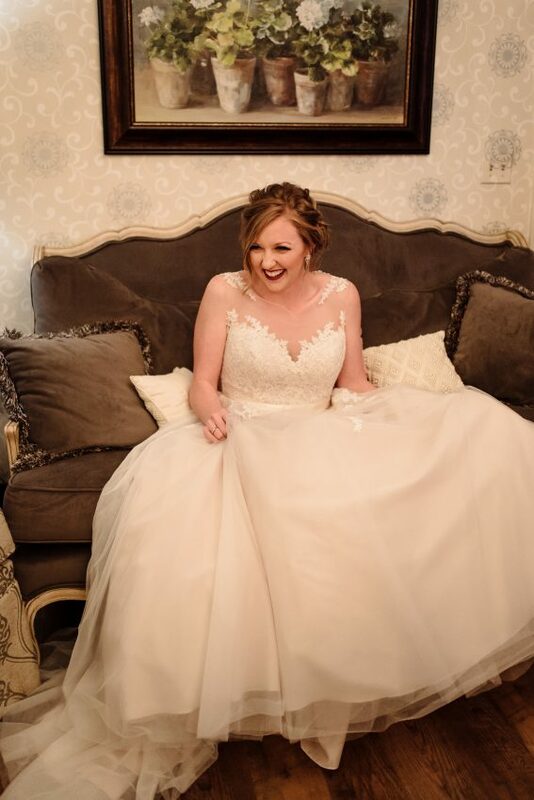 We wish you a lifetime of happiness and love.